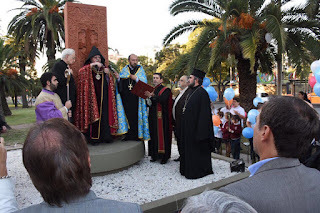 On Thursday April 18 a Khachkar was inaugurated in a square of Cordoba, Argentina. Cordoba is the second largest city of Argentina with a population of over 4,000,000 inhabitants and has a very important Armenian community of over 5,000 people. 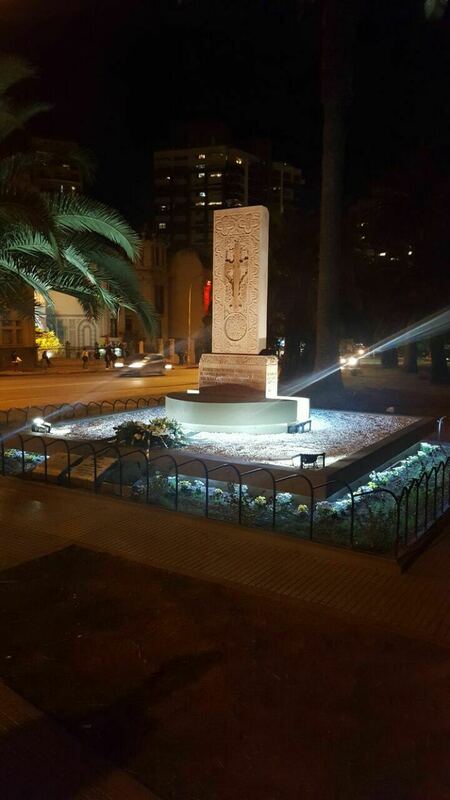 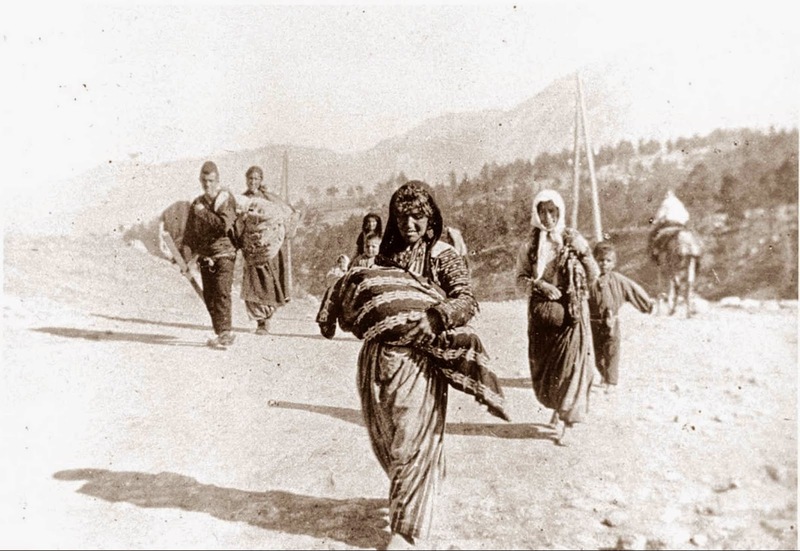 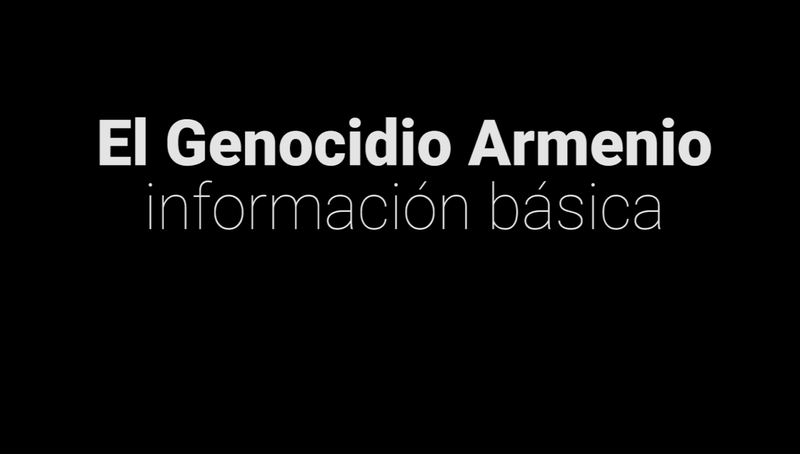 It also the place with the remains and a memorial of the Armenian hero Aram Yerganian. The Khachkar, donated by young Argentine-Armenian Cristian Merdinian, was inaugurated with the presence of Vice Governor Martin Llaryora, the Mayor Ramon Mestre, Ambassador of Armenia in Argentina Esther Mkrtumyan, Archbishop Kissag Mouradian, Primate of the Armenian Apostolic Church for Argentina and Chile, Archbishop of the Catholic Church Carlos Nañez and Eduardo Tutuchian, President of the Armenian Community of Cordoba.